Endress+Hauser is ready for the industrial 4.0 revolution and is closely following the process industry’s focus on reliability, leading to the development of more smart measurement instruments. Plant operators can now monitor how to improve their manufacturing processes and reliably check their instrumentations to watch performances. 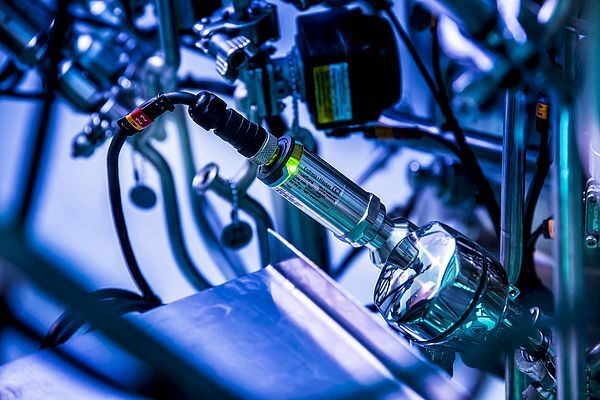 Endress+Hauser’s Heartbeat Technology breathes life into your measurement instruments, supplying diagnostics, verifying performance and monitoring process data to help you develop the right predictive maintenance and process optimization strategies. The acquisitions of Analytik Jena, Kaiser Optical Systems and SpectraSensors have enabled Endress+Hauser to expand its analytics expertise from the production environment to the lab. “We often encounter the same customers in both the process control and laboratory businesses. Our goal is to be able to support these companies along the entire value chain, from research, to product and process development, to production and quality control,” explains Matthias Altendorf, CEO of the Endress+Hauser Group. The specialists at Endress+Hauser can now illustrate how “laboratory and process” are tied together using examples from various industries.